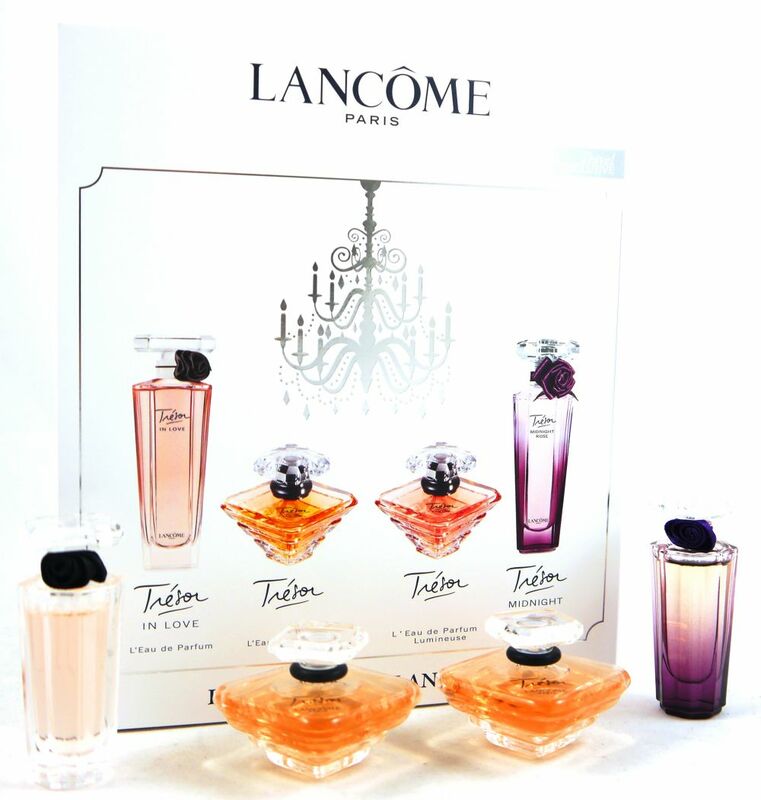 Tresor in love edp 5 ml. 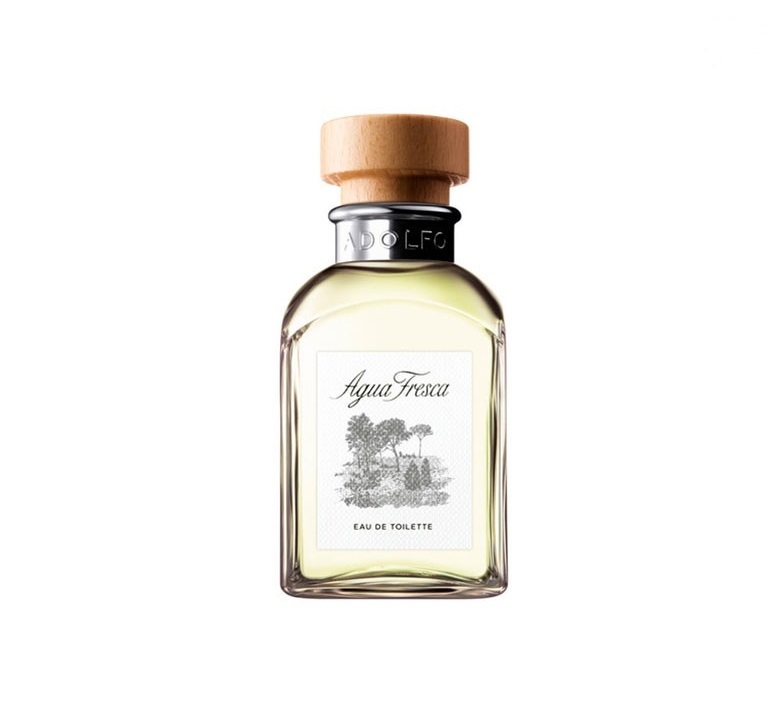 Tresor lumineuse edp 7.5 ml. Tresor Midnight Rose edp 5 ml. MARIA SHARAPOVA EDP 100 ML VP.